If you’re looking to go all-out this Valentine’s Day with a romantic trip, you’re in the right place. 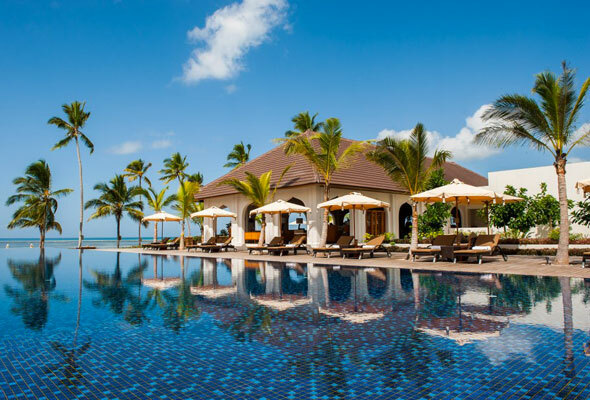 There are plenty of luxury, romantic resorts a short flight from Dubai who are pulling out all the stops to ensure you really wow your significant other. 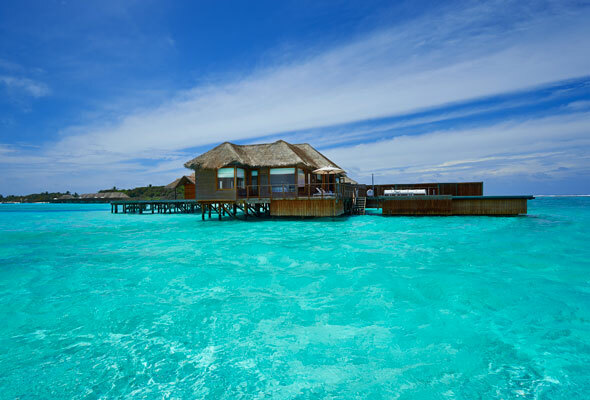 What: For a luxury romantic break head to Conrad Maldives and enjoy a ‘Dream Island Experience’. The package starts with guests being whisked away by speedboat to their own private tropical island. Then, the Conrad Maldives crew will prepare a castaway style oasis on the beach and then anchor in the lagoon, letting guests snorkel in the sparkling blue waters and soak up the lush greenery. Then fuel up with a romantic picnic before calling the speedboat, which will pick tyou up and take you home to Rangali Island, where you can continue your weekend at the luxury resort whether on land or at one of their overwater villas. It’s priced from USD320 (Dhs1,175) per couple for the Dream Island Experience. 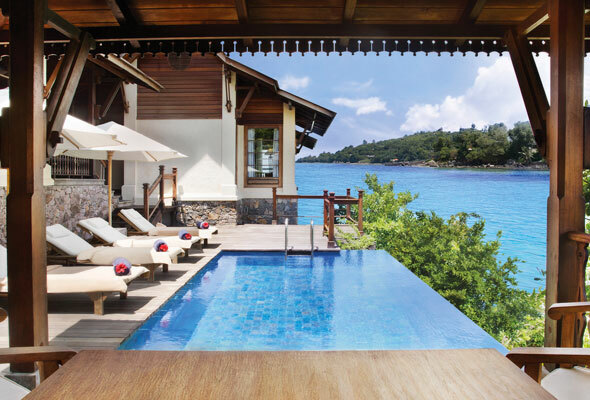 What: JA Enchanted Island Resort, nestled within a protected Marine Park in the Seychelles, is offering an ‘Enchanting Romantic Getaway Package’ when you spend four nights or more at the resort. 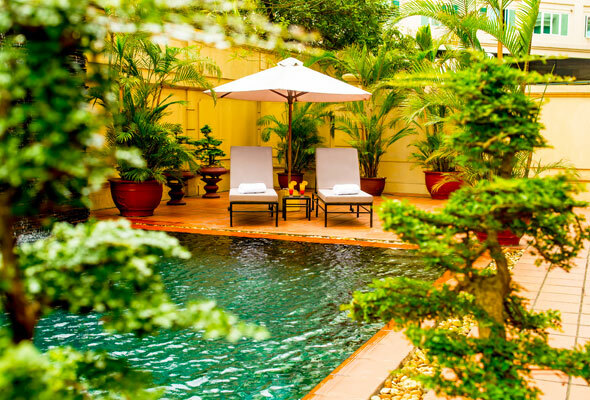 As well as 30 per cent off the best available rate, the package includes a bottle of bubbly on arrival, an intimate three-course dinner and a 60-minute treatment at the blissful Serene Spa. The resort boasts ten stunning villas which all come complete with a private pool and garden, as well as access to the pristine beach. What: Heading away on honeymoon this V-Day? At The Residence Zanzibar you can experience a honeymoon for food lovers with their tailor-made packages. As well as enjoying a 35 per cent discount when you spend four nights or more at the hotel, you’ll receive a complimentary exotic fruit bowl, beach bag, local Pareo ‘Kitenge’, and a romantic dinner for two during your stay. You can also opt to enjoy a hands-on cooking class with the executive chef, where you’ll learn about the history behind the spice trade, as well as the healing properties behind the different spices only found in Zanzibar. What: Widely regarded as the real Vietnam with its lively local markets and colonial architecture, Hai Phong promises instant romance. Located on the coast 120km from Hanoi, there’s plenty to explore in Northern Vietnam’s port city. Check in at Avani Hai Phong for romantic harbour views, beautiful beaches, and authentic Vietnamese cuisine at their Nam Phuong restaurant. Rates start from Dhs350 per night.